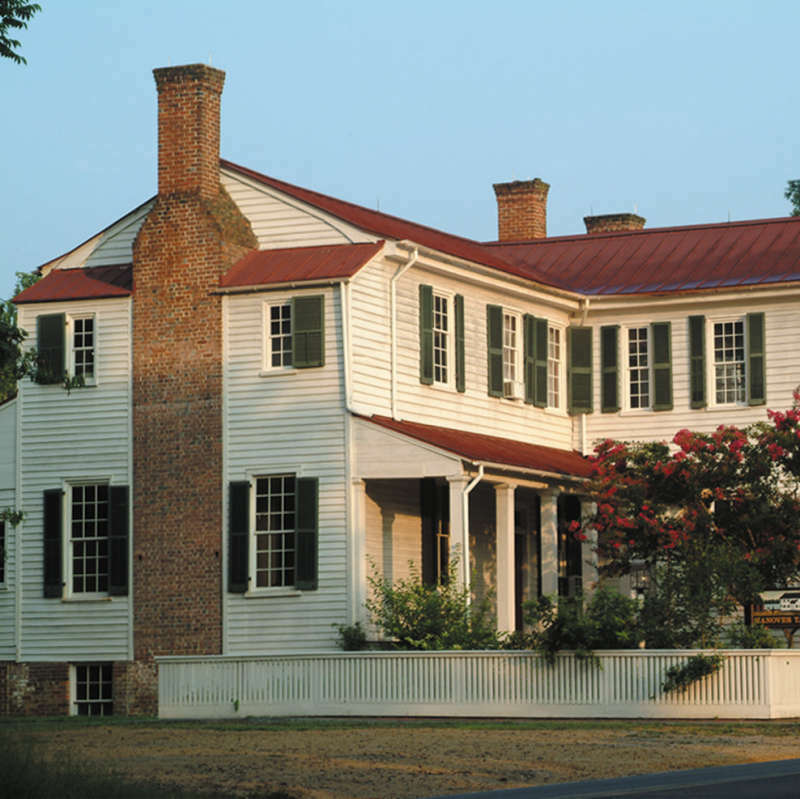 Hanover Tavern Foundation is excited to announce the one-of-a-kind antiques show and sale, which will take place May 3-5, 2019. Historic Hanover Tavern will host 20 hand-selected antique dealers offering for sale a variety of period furniture, ceramics, silver, pottery, jewelry, art, linens, books, folk art, and much more. It promises to be a fun and educational weekend. Tickets for the "Antiques at the Tavern" reception, as well as Saturday and Sunday general admission, may be purchased at www.hanovertavern.org.